Guyanese Dr. Christopher Arif Bulkan was today elected to serve on the United Nations Human Rights Committee for a term of four years from 2019 – 2022. Dr. Bulkan, nominated by the Government of Guyana, was elected along with the candidates of Tunisia, France, Slovenia, Greece, Japan, Uganda, Albania and Chile in the elections held during the 36th session of the meeting of States Parties to the International Covenant on Civil and Political Rights (ICCPR), at the United Nations Headquarters in New York. Dr. Bulkan’s election represents the first time that a national of Guyana will serve on the Human Rights Committee. The Human Rights Committee is a body of eighteen independent experts of high moral character and recognized competence in the field of human rights that monitors implementation of the International Covenant on Civil and Political Rights by its State parties. The Committee examines the reports submitted by all States parties and issues recommendations to address concerns in the reports of the State party. 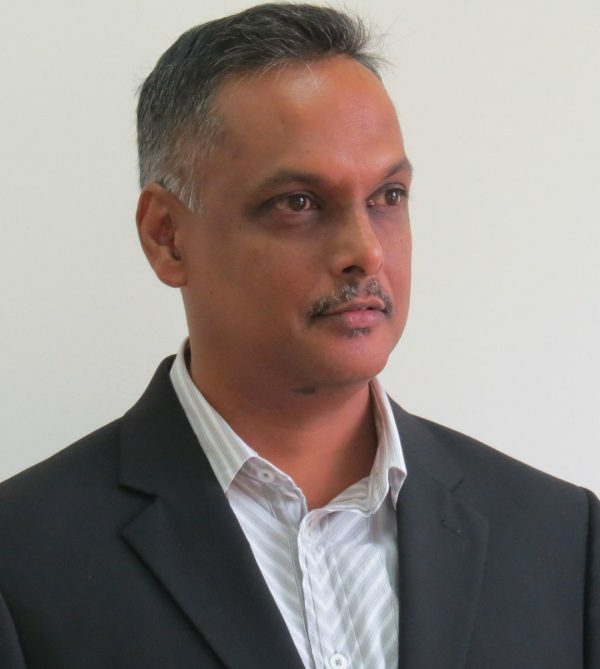 Dr. Bulkan has been elected in his personal capacity, and is well-suited to discharge the responsibilities of the Human Rights Committee, given his academic background and strong record of work and achievements in relation to the promotion of human rights within Guyana, the Caribbean and beyond. He holds a Master of Law from University College London (1997) and a Bachelors of Law from the University of West Indies (1998). He obtained a PhD in Law from the Osgoode Hall Law School, York University, in Toronto, Canada in May 2008. Dr. Bulkan co-founded the University of West Indies Rights Advocacy Project (U-RAP), in 2009. U-RAP promotes Human Rights and Social Justice in the Caribbean by undertaking and participating in strategic litigation, socio-legal research and legal education. Dr. Bulkan is positive that his election is a meaningful portent of the global community’s commitment to engaging the Caribbean in the work of the Human Rights Committee through the promotion of universal human rights norms and standards. He also aspires to use his tenure on the Committee to engender greater investment by countries of the region in the aims and values of the Covenant. The Ministry of Foreign Affairs extends its congratulations to Dr. Bulkan on his election and best wishes for a successful tenure as a member of the Human Rights Committee.